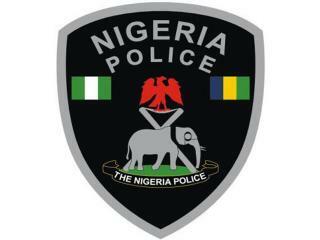 (AFRICAN EXAMINER) – The acting Inspector-General of Police (IGP), Mr Mohammed Adamu has ordered the posting of the newly promoted Assistant Inspectors-General of Police (AIGs). 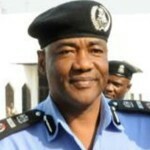 A statement by the Force Spokesman, ACP Frank Mba disclosed this on Wednesday in Abuja. 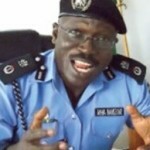 He said AIGs Wilson Inalegwu was posted to Zone 9, Umuahia, Abdul Danwawo, AIG Maritime, Adeyemi Ogunjemilusi, Directing Staff NIPPS, Maurice Yusuf, Research and Planning and Ibrahim Lamorde, Force Intelligence Bureau. Mohammed Mustapha, Zone 10, Sokoto,Musa Kimo, Zone 6, Calabar and Adeleye Oyebade., Zone 11, Osogbo. Mba said listed others as: Basen Dapiya Gwana, Zone 12, Bauchi, Karma Hosea Hassan, Staff College, Jos, Folawiyo David, Training & Development, Zana Ibrahim, Commandant Police Academy (POLAC) Kano and Chris Ezike, Zone 4, Makurdi. 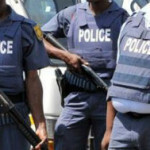 Mba said the Inspector-General of Police charged the AIGs to diligently and professionally discharge their duties according to the Laws, Rules and Regulations of the Federal Republic of Nigeria.